A hedge trimmer is harmless, but on Sunday morning it turns into a weapon. 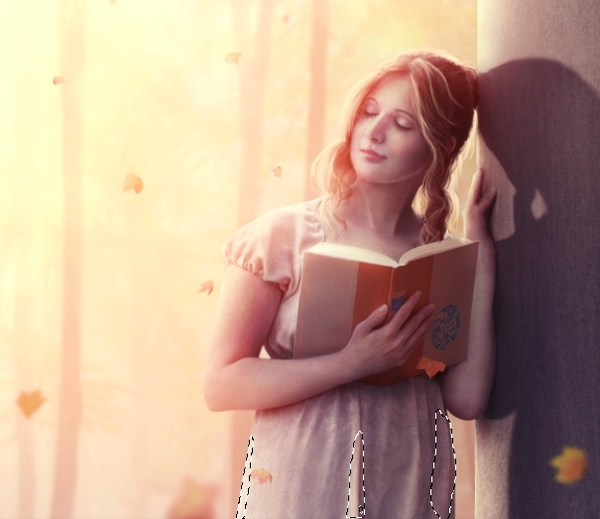 In this tutorial I'll show you how to create an emotional autumn scene featuring a dreaming girl. You'll learn how to blend different images properly using adjustment layers, masking and brushes. You'll also learn how retouch a model using basic Adobe Photoshop tools, enhance color and contrast, and create lighting and depth of field.